The "reach" and "engaged users" metric in the graph refers to the reach and engaged users total for the Facebook page as a whole. 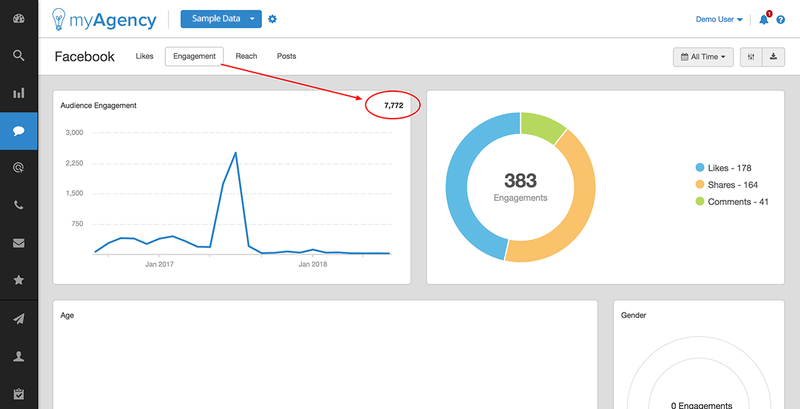 Meanwhile, the table displays the "reach" and "engaged users" metrics for specific posts. 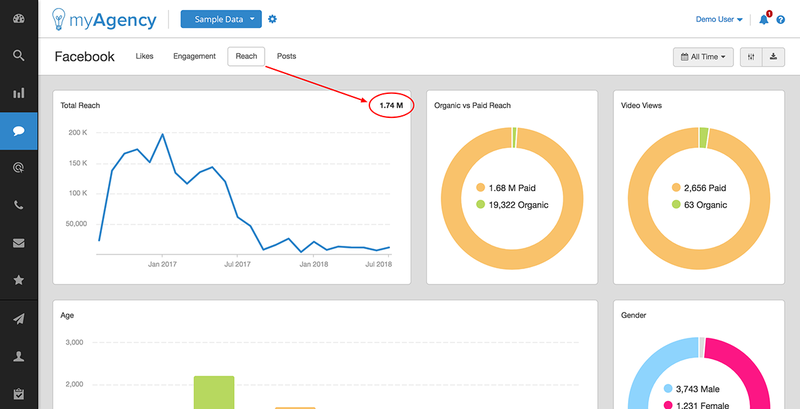 The "reach" and "engaged users" for the posts will likely not add up to the total for the page, as that metric is calculated separately for the page as a whole.